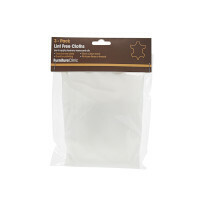 Product description: A Pack of 3 high quality lint free cloths, ideal for applying cleaners, oils, waxes and other products to any item. 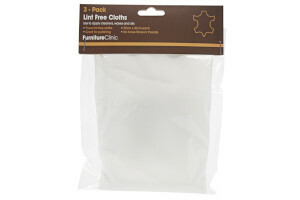 A handy pack of three high quality lint free cotton cloths. 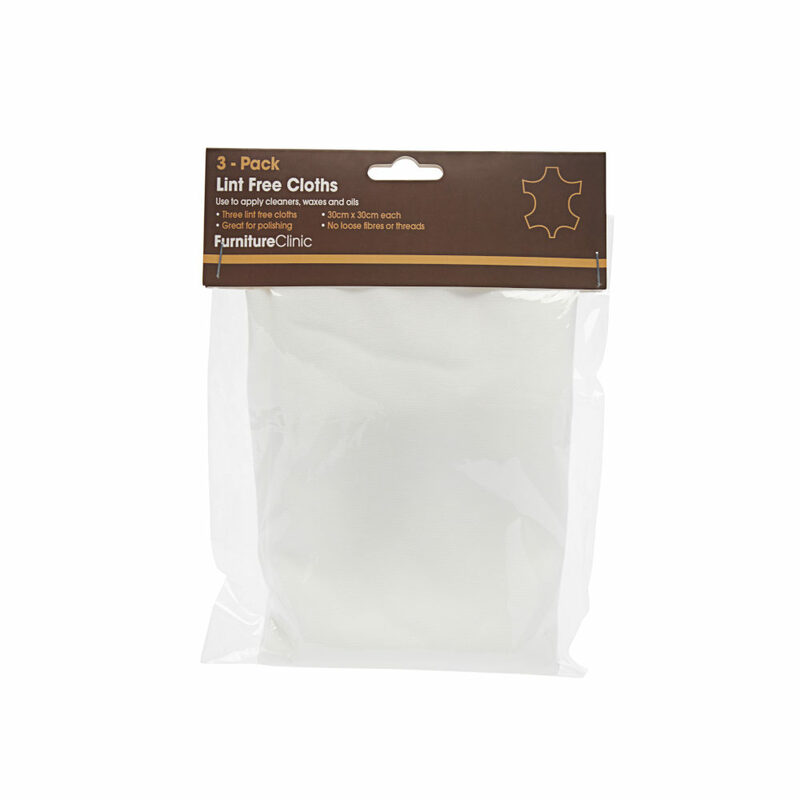 Each cloth is measured at 30cm x 30cm and is completely free from loose fibres, threads and lint. 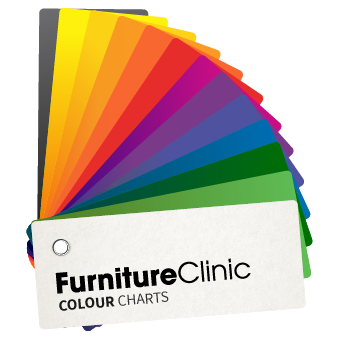 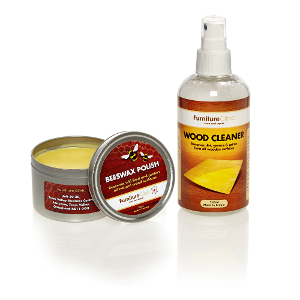 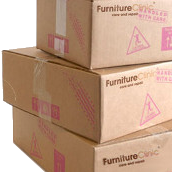 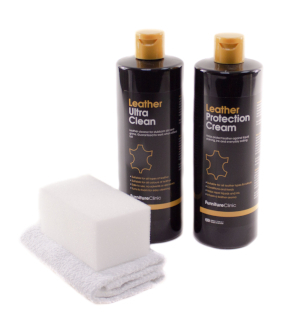 Our cloths are the ideal accessory for polishing, general cleaning or applying waxes and oils to all kinds of wooden furniture.